I have some wonderful news for my future AND current baby planners! 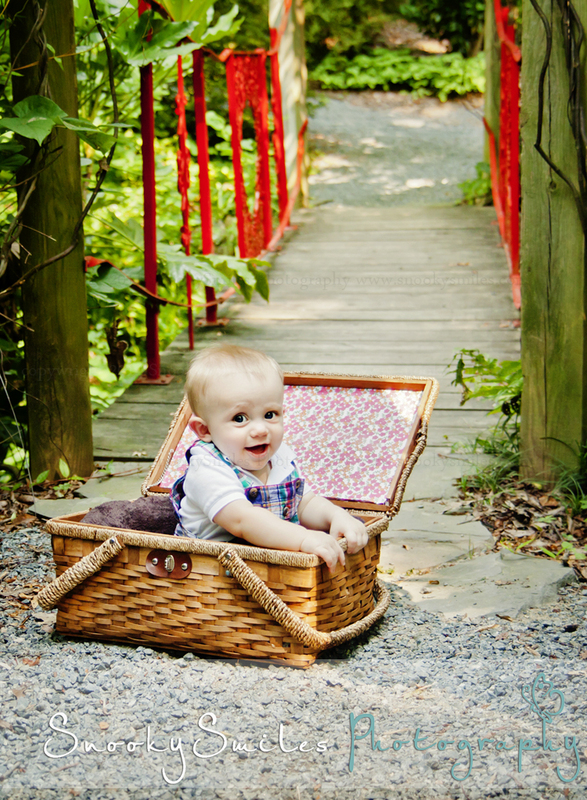 Pure Confection in Concord for us to use in during baby's First Birthday Shoot! I simply adore her work! They Look and taste amazing! Rushing to get to the gym on time this morning I told Ellie, my 4 year old to go get dressed if she wanted to come with me. She came down looking so darn cute I just had to bring the camera with us so we could take a few shots on the way home. 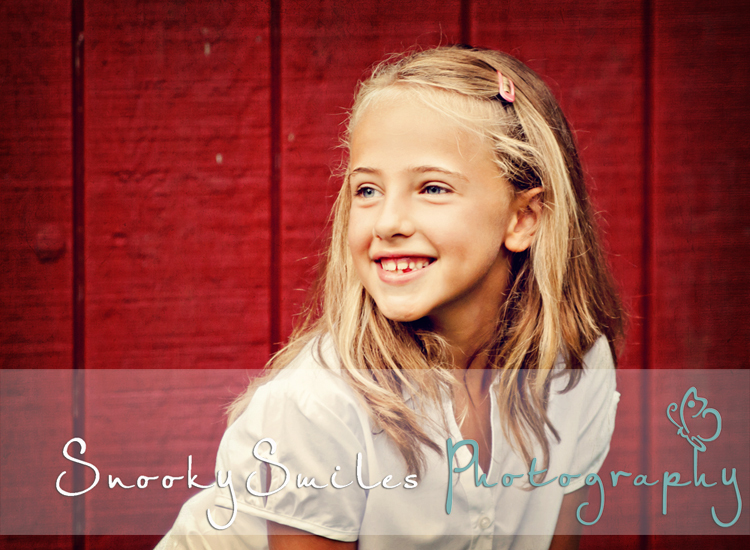 It is almost 100 degrees right now here in North Carolina so I told her maybe we should do our session another day. She was so disappointed I could not tell her no. I am so lucky. 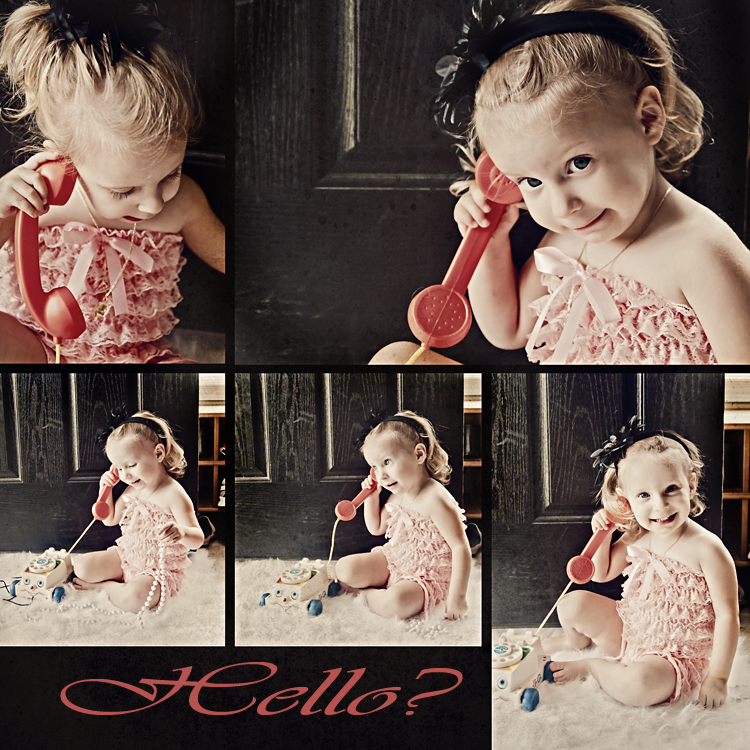 I think I am just about the only photographer whose child actually enjoys modeling for the camera. As you can tell she is truly a natural and just loves it! 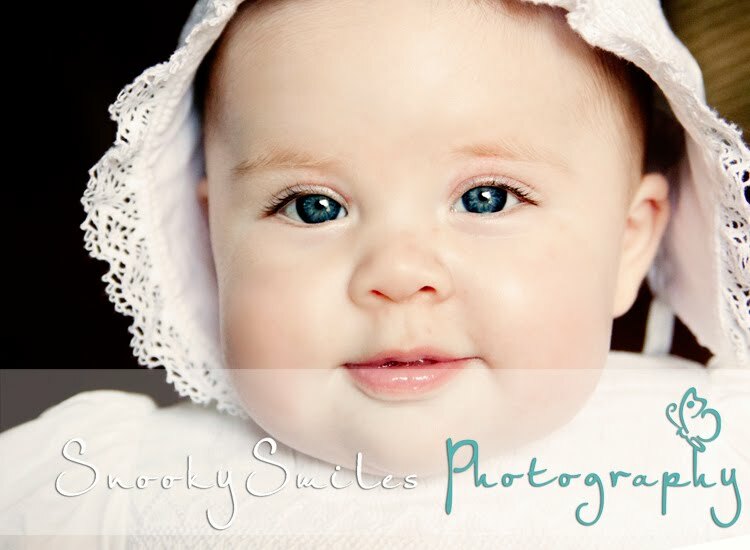 I know I am just a tad biased, but isn't she just beautiful? Senior Photographer - Accepting just a few more Senior Reps! Are you fun? Friendly? Outgoing? Are you comfortable in front of a camera? 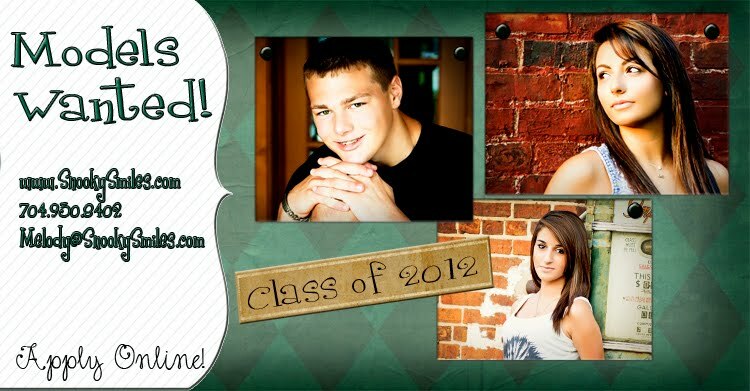 If so you may be a perfect candidate to be a 2012 Senior Rep! 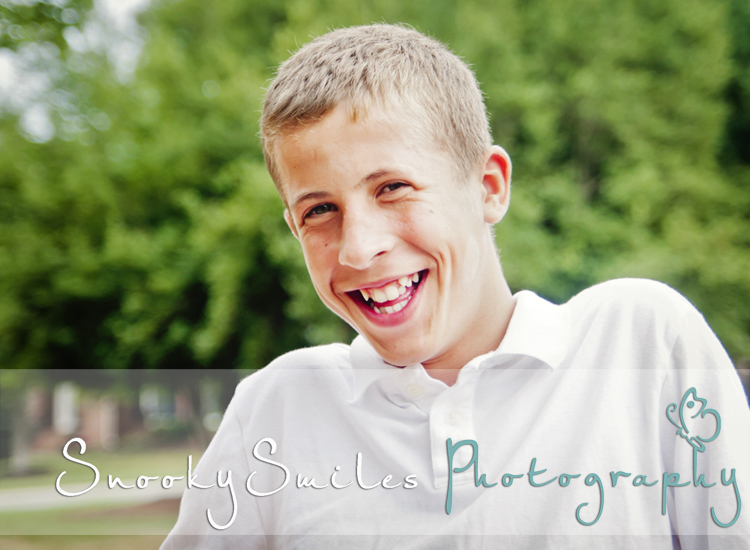 I will be selecting two 2012 reps from each local area high school to represent SnookySmiles Photography. Please Complete the online Application at the bottom of this post and email a recent pic of yourself to Melody@SnookySmiles.com for consideration. 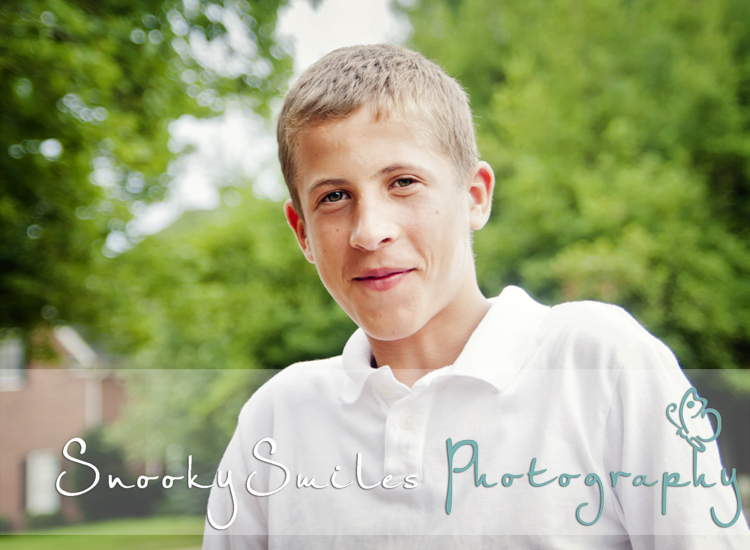 · A Free Senior Portrait Session. 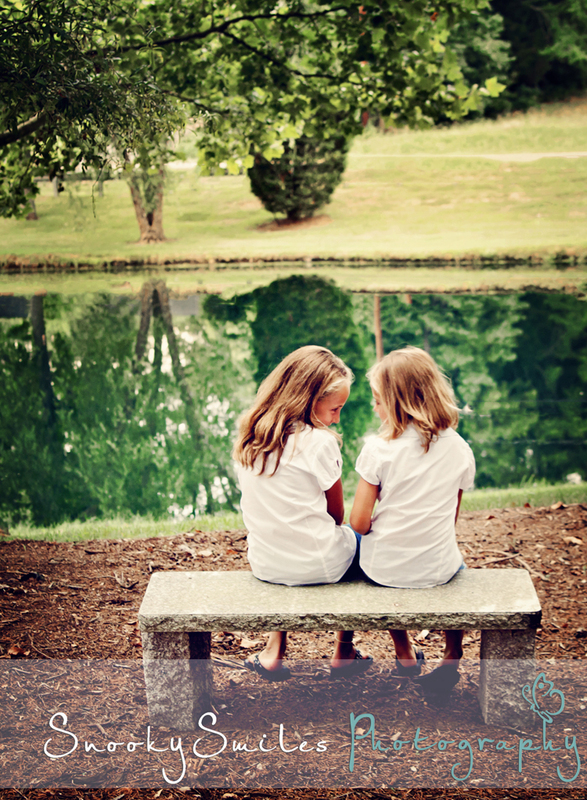 · At least 40 personalized referral cards to hand out to classmates. (more if you need them!) Each card will be personalized with your name, your photos and our business information to hand to your friends and classmates. · A CD of watermarked web sized files for your social networking sites (Facebook, Myspace, Blog ect.) You may also use them on your phone or iPad. 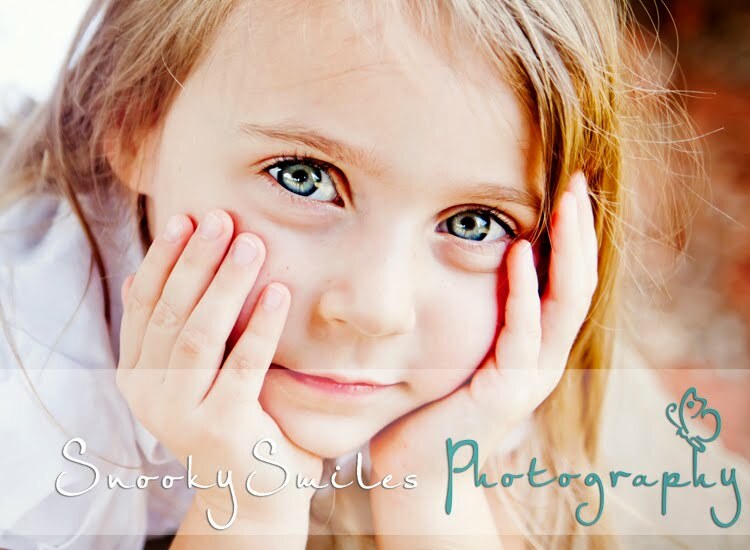 · Snookysmiles photography requires you use one of our images as your profile image for Facebook. 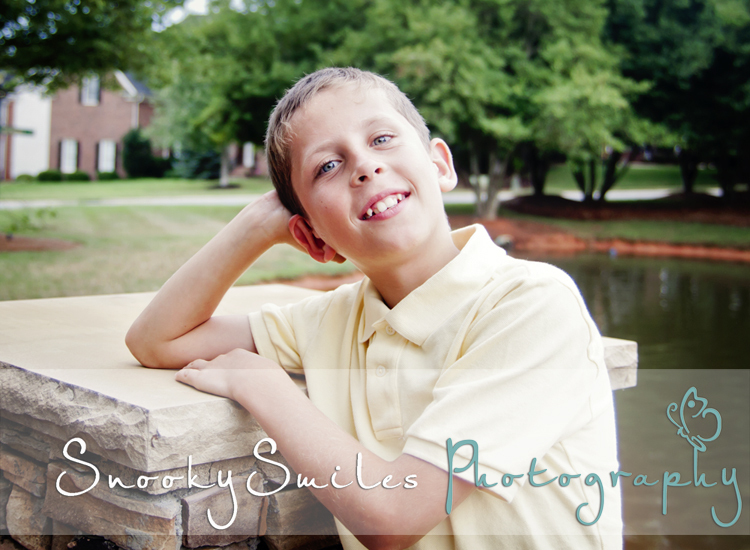 You may alternate images from our session as you please however your profile image must remain a SnookySmiles image until graduation day. 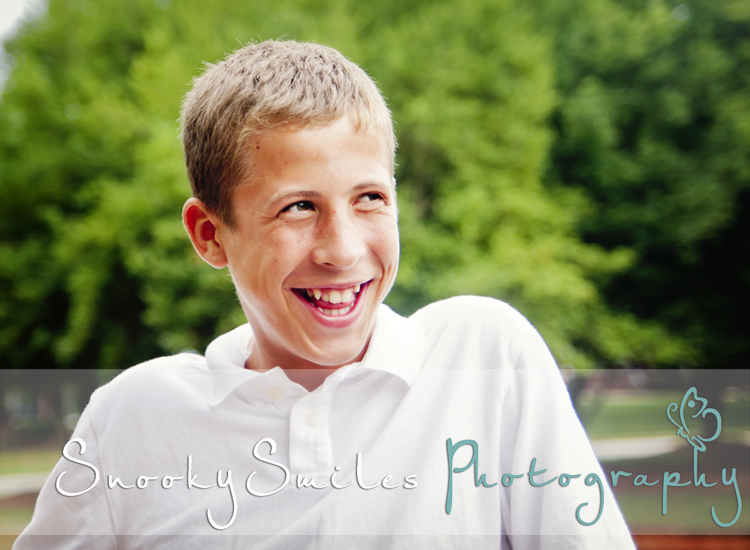 · You and a parent will be required to sign a contract stating that you will not work for or promote another photographer, and you must use Snookysmiles Photography exclusively to do your senior pictures. 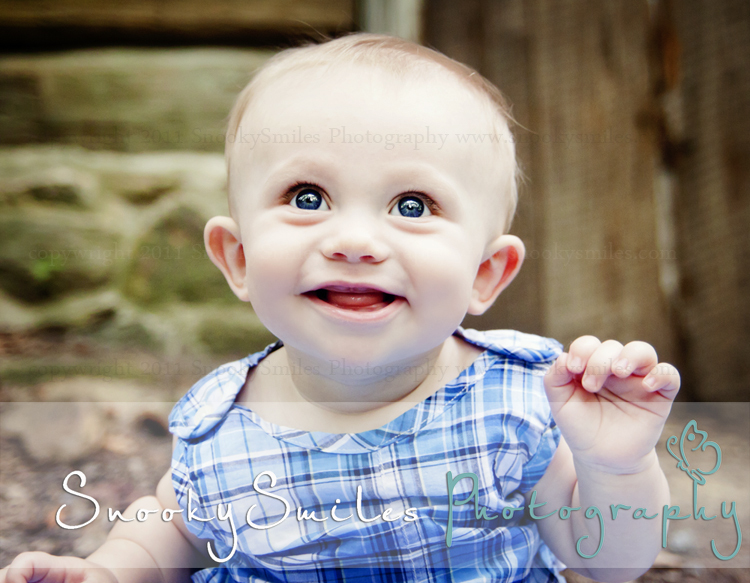 · Permission must be granted to allow your images to be used for marketing and advertising. Senior representative sessions must be scheduled and take place before September 12th, 2011. Rep cards will be provided for you by October 1st, 2011. All reps who recruit 5 or more referrals will be entered in to the contest for the $100.00 Visa card, but only rep cards returned before January 1st, 2012 will count towards the contest. Any rep cards after January 1st, 2011 will still contribute towards your print credits and discounts. Credit for each referral will be rewarded when your referral books a session and pays in full. Any referral that presents your rep card when booking their session will receive a free 8x10 with their photography session. Be sure to tell your friends about the perks of the senior rep session. They can sign up for the 2013 season. All applicants must return the application, including the model release, before September 1st, 2011. This program is first come, first serve so be sure to act fast if you’re interested. Please complete the application below for consideration. Only two seniors per High School in the Charlotte/Lake Norman NC area will be selected! So hurry to be the first senior rep for your High School! Click Here for your 2011 Senior Rep Online Application! I have been really looking forward to today. I have been had the pleasure of knowing and photographing the W family since their first little guy Hollister was just days old! 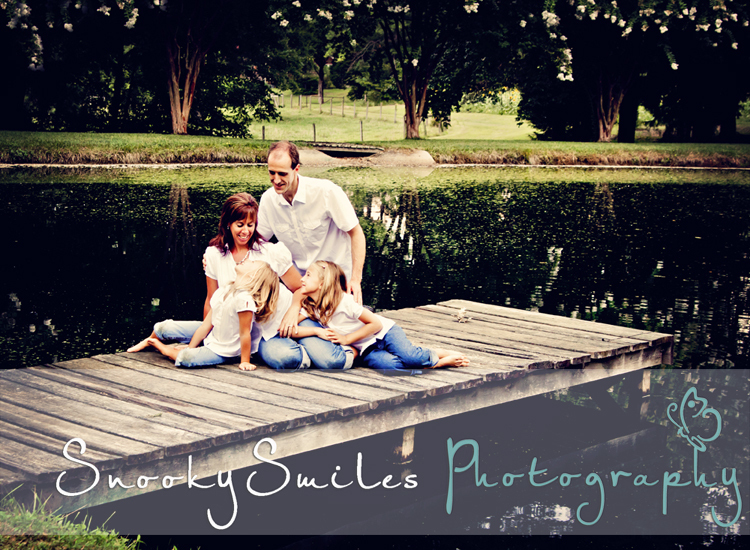 Over this time I quickly began to know and love this sweet family of three. 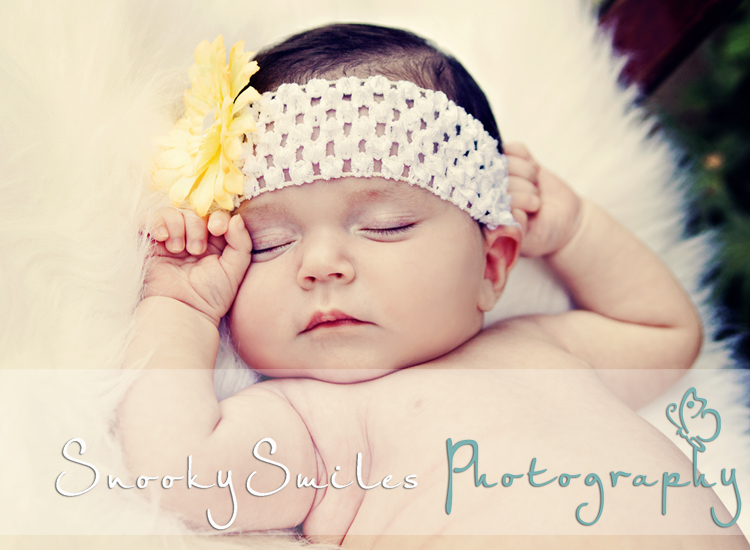 Our session today was to celebrate them becoming a family of four as they welcomed their beautiful baby girl Hope into their family. The journey that led to her adoption was one filled with its challenges but Dan and Amy overcame them and are now truly enjoying the reward. Big Brother Hollister simply adores his sister. 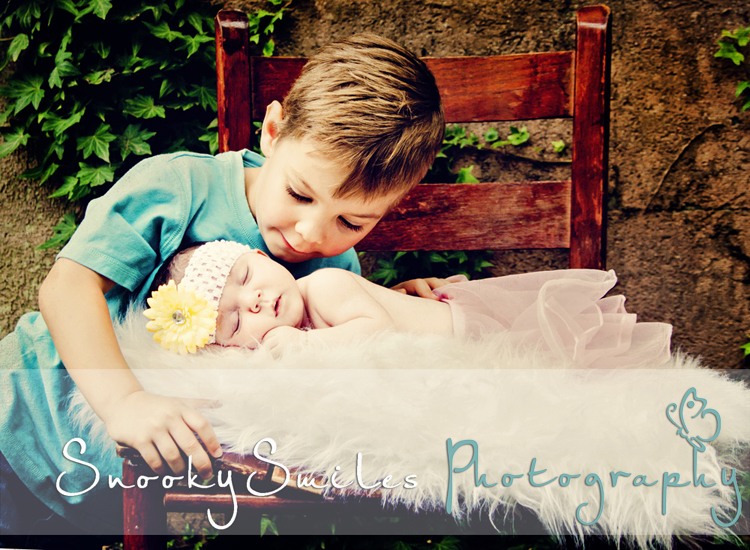 This ruff and tumble little man is suddenly gentle and calm when his baby sister is placed in his arms. The way he looks at her so lovingly just made my heart melt! Soon Hollister will be a big brother once again! Mommy and Daddy were quite surprised to learn that they are expecting baby number three this Christmas! I could not be more happy for them and am so thrilled to be a part of their lives! 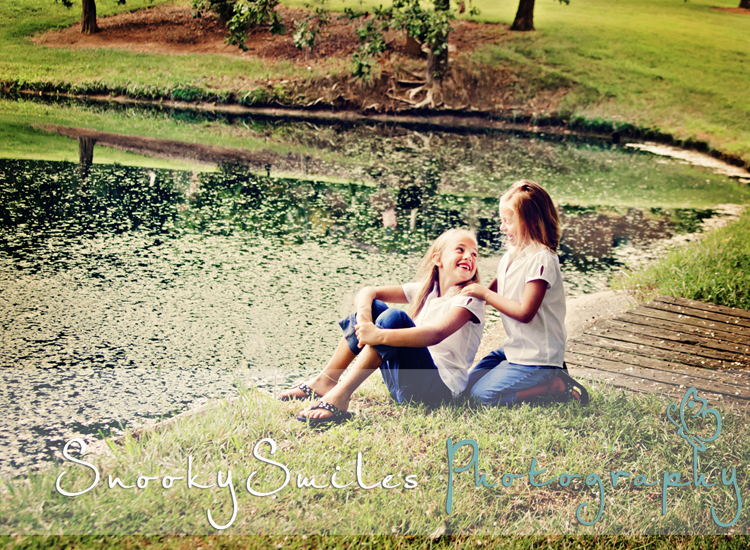 Thank you Amy and Dan for choosing me to capture these special memories for you! I love you guys! 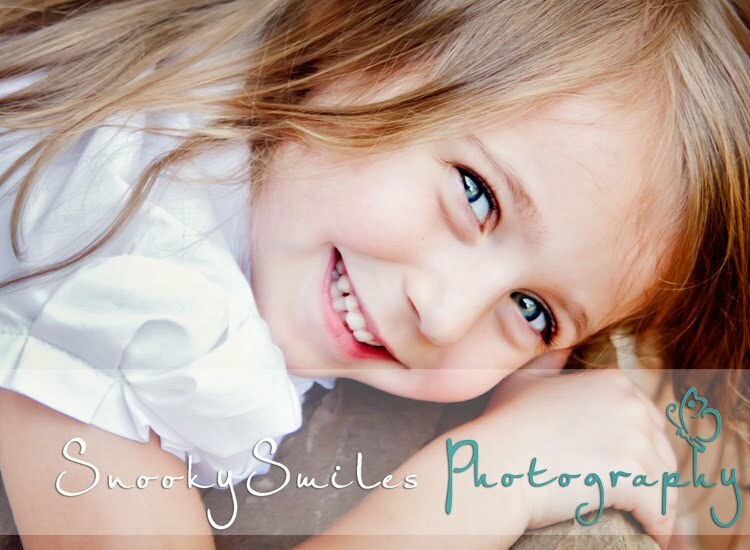 SnookySmiles Photography will be gifting Hope's Adoption Portrait Session to the W Family and will match the donations made by friends and family for the W family to use toward their purchases of prints, albums, wall decor ect. 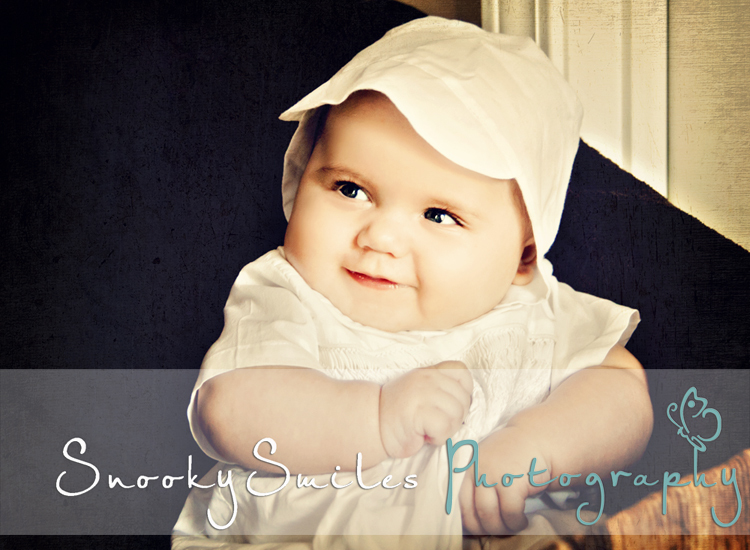 Photography Tip of the Day #1 - DON'T say CHEESE!!!!!! 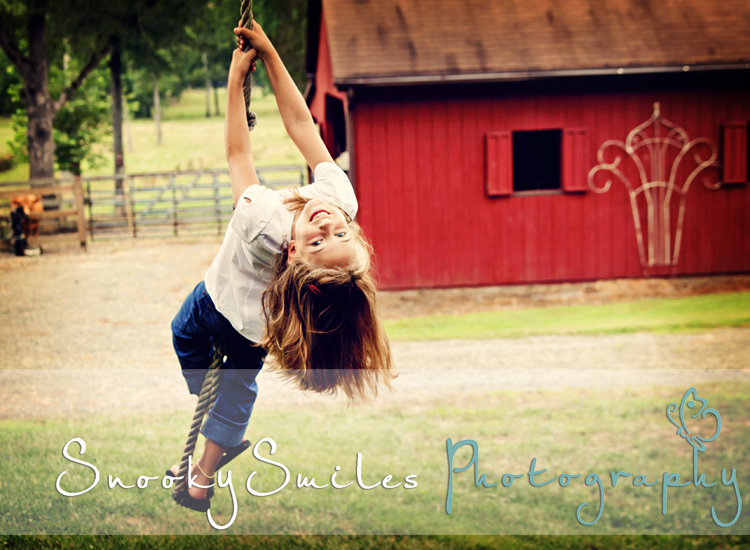 I often recieve questions from my families asking how to capture a good shot of their kiddos. Sooooooo.... I thought it would be to post a fun photo tip of the day here on my blog. In truth, I highly doubt it will really be daily (life is just too crazy here at the Serrano house) but "Photography Tip of the Day" has a nice ring to it so that is what it shall be. LOL. Tip #1: Don't say cheese! 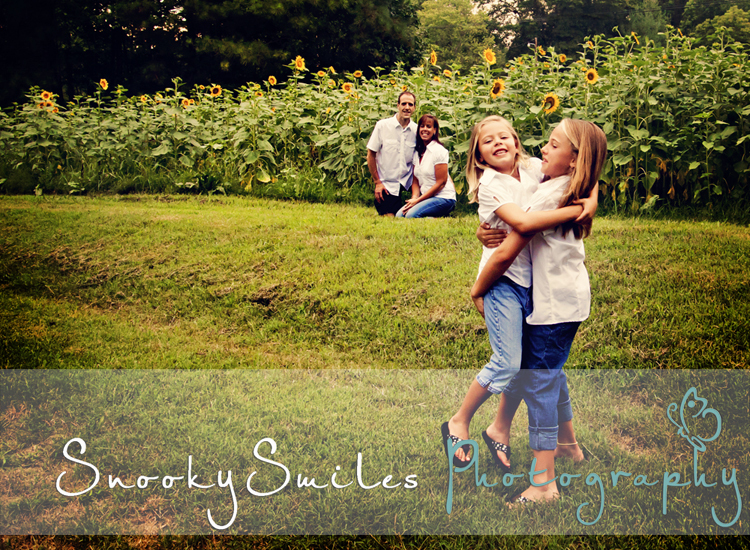 While "say cheese" may work for some in the very beginning it will almost always eventually result in the dreaded fake smile that makes every parent cringe. Not pretty! "But what should I do?" You ask. Just have fun! 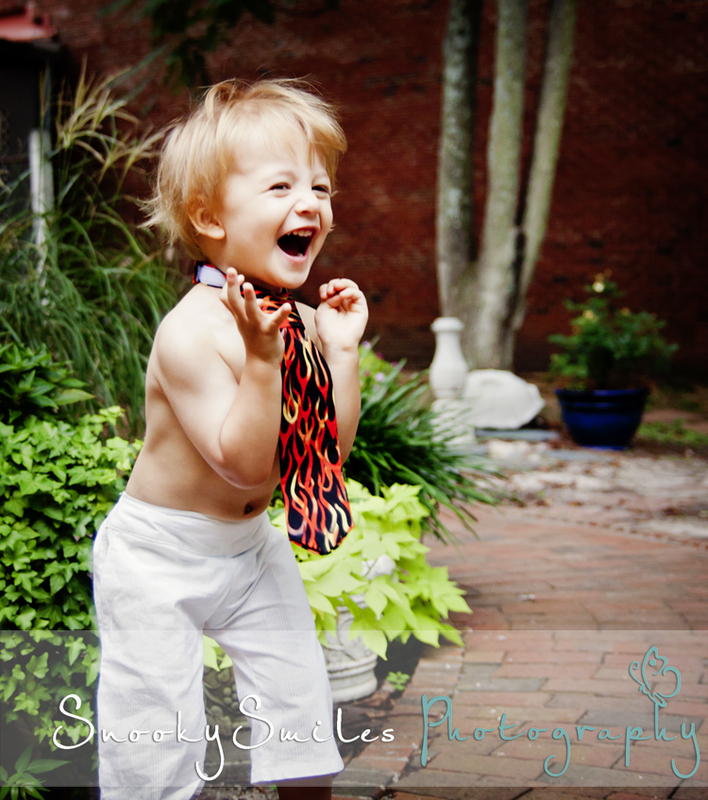 Make a joke, make funny faces, tickle, kiss, hug, dance, act foolish, say silly words! Every child is different but if you just relax and have fun with them I guarantee you will find what will work for them. Open Casting Call! - Models Wanted! Peek-A-Boo Couture, Cornelius’ New Children’s Clothier, is hosting an OPEN CASTING call Saturday, July 16th from 1 to 3. This is for a chance to participate in their upcoming “Back to School” Fashion Show! There will be NUMEROUS modeling and talent agencies along with Elite photographers here for this OPEN CASTING call! Meet the modeling directors in PERSON for this one time event! No experience necessary to audition….OPEN TO PUBLIC! When Dan and Amy first pictured what their family would look like, adoption was not part of that plan. But it's funny how your own picture of your life can be so different than the one God plans for you. After the birth of their son Hollister, they tried for over 2 years to have another child. At some point during their infertility treatments, they both just decided that adoption was a much better option for them. During the adoption process, they both realized how much more than just adding a child to the family this journey was. It's been a blessing far greater than they could have ever imagined and has brought them closer than ever. They are forever grateful to the two brave and generous people who gave them their baby girl, Hope. They know that they are already better people because of her. While their journey has been an amazing one it has also had it's own set of challenges. Due to medical reasons sweet Hope had to remain in the hospital for much longer than the W family planned or budgeted for. Their funds for the adoption and for their lives in general were quickly depleted and it was uncertain if some of the very special things that Amy was looking forward to for Hope would be attainable. 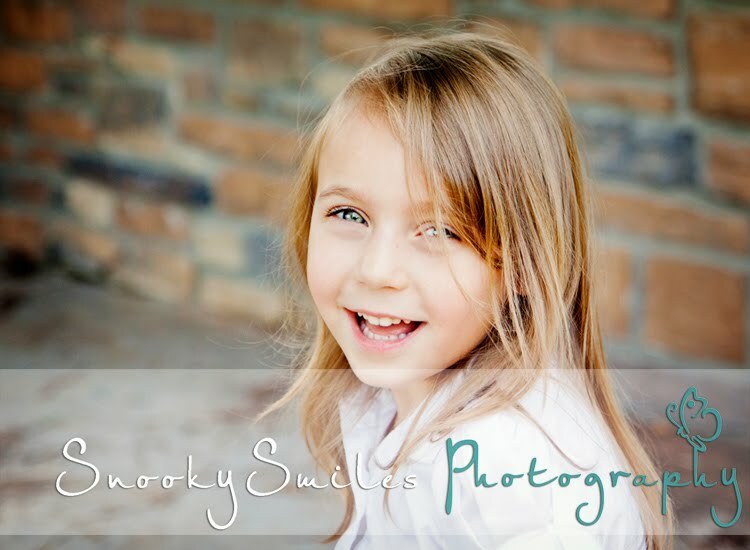 One of those things was an adoption portrait session to celebrate Hope joining her family. 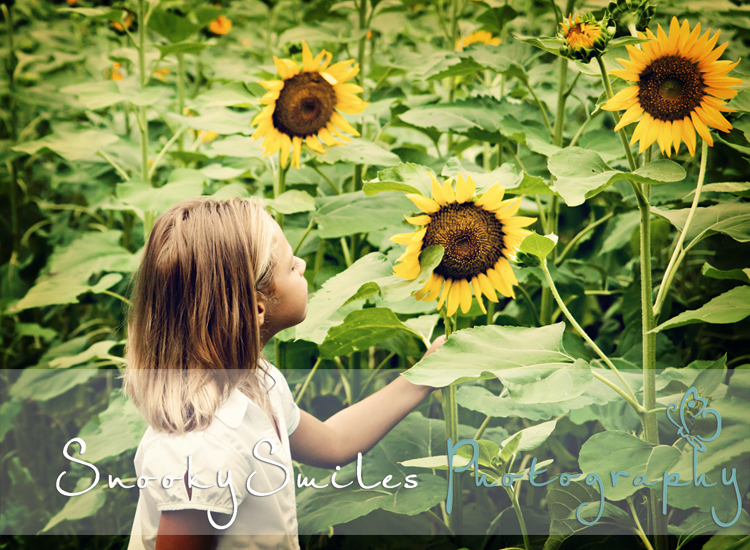 I asked Amy what this meant to her and here is what she had to say..
"Growing up with a mom who was a photographer, I've always valued how important capturing special moments really is. 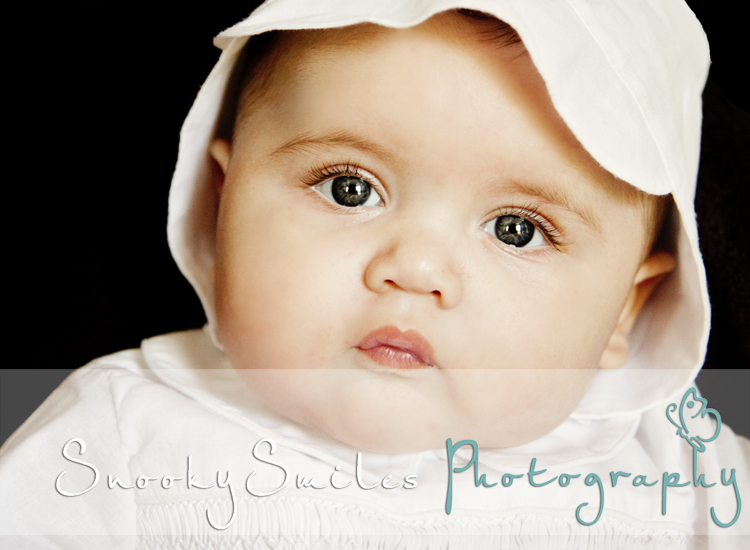 We would love to have a family session to mark this very important moment in our lives and in Hope's. I especially want to remember the incredible love that Hollister has for his little sister. He has waited (and prayed every night) for her for so long. I know as they grow older, they will argue like all siblings do, but I want to capture this perfect time where he is completely enamored by her and everything she does. 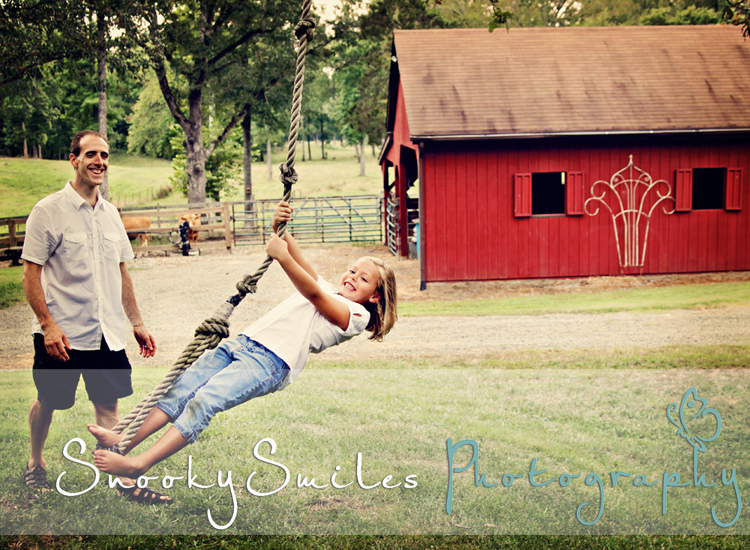 Since Hollister was born, Melody (SnookySmiles) has captured some of our greatest family moments. Her photos remind me so much of my mom's work (who passed away 5 years ago) and bring a smile to my face each time I pass one of them in my hallway. 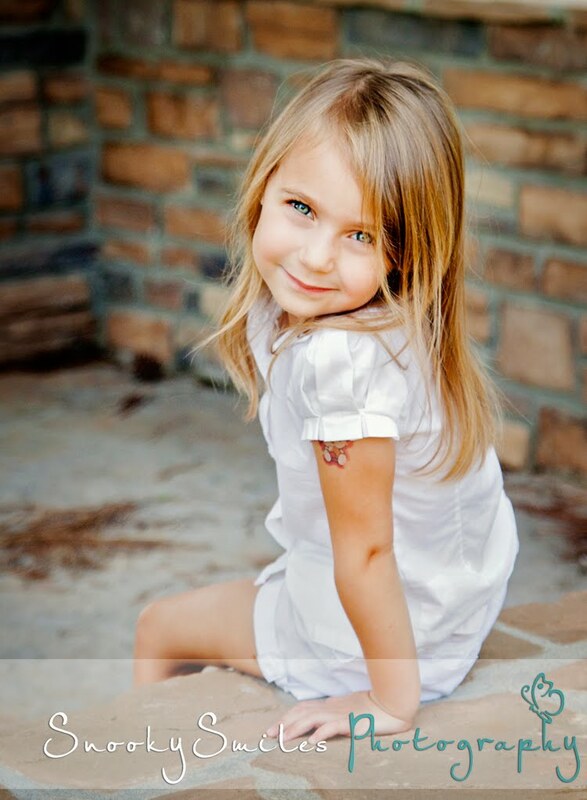 We would be honored to have her be a part of Hope's story as well. " 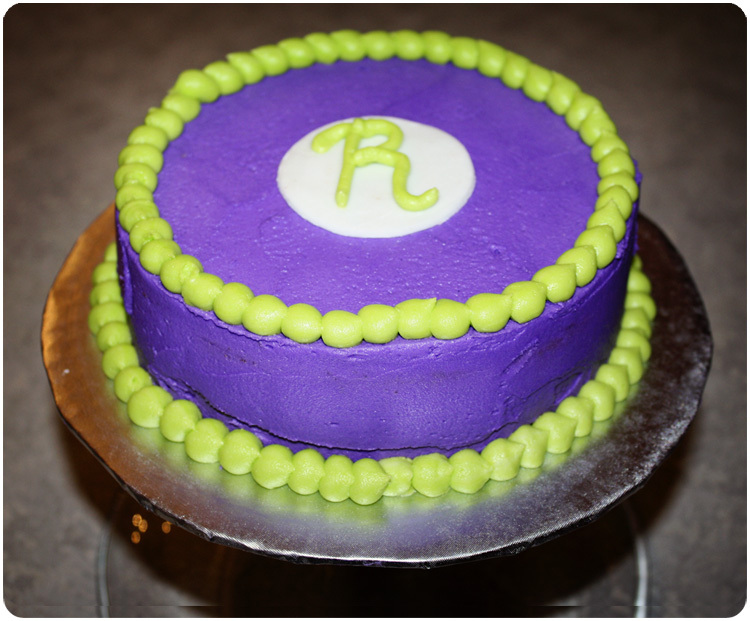 I just could not go to bed tonight before putting out this post. This evening I had the pleasure of meeting two wonderful gentlemen, Ivan and Anatoly to capture some professional images of them to show postention adoptive families. In just the short time we spent together I could tell that these were two very sweet and loving boys and really wished that there was more time to get to know them even better . They are currently visiting America and staying with a host family here in Huntersvill, NC. through an organization called New Horizons for Children Inc. New Horizons is a Christian based, international hosting program, which brings over orphaned children from Eastern Europe twice a year to share with them the love of God and the love of a family. "Anatoly has so much heart and love to give. 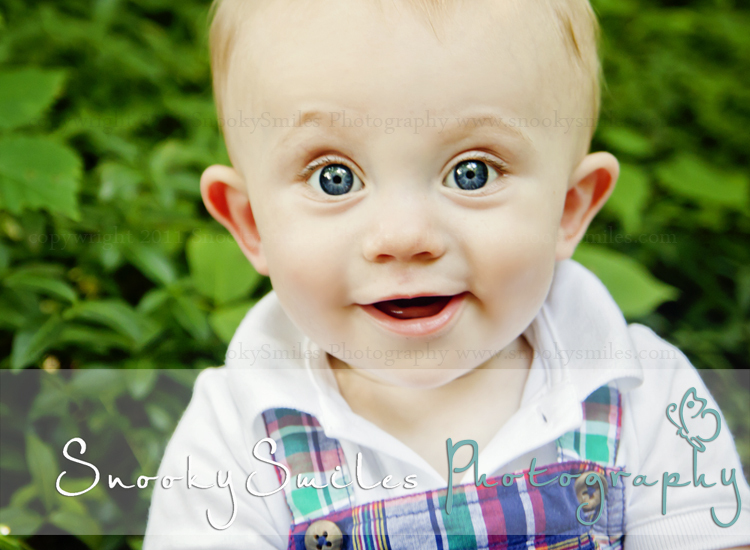 He is absolutely precious. He loves to help cook and is a very good cook! He made our family homemade ice cream and was so proud of himself to be able to "do" something for our family. Anatoly is a smart boy, who writes poems, reads books (we checked out some Russian books from the library for them to have and read while here and he has taken quite a liking to Harry Potter) and he loves to draw. He is very talented artistically and I have no doubt that with a proper education he will go on to wonderful things in his life. He has learned so much English in such a short time. 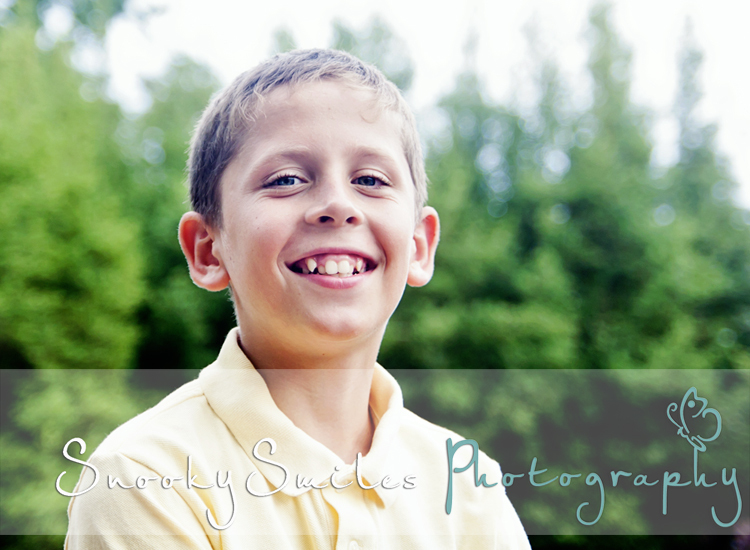 Anatoly is simply a wonderful, sweet boy. He is wonderful with younger children. He loves any and all animals..."
"...Ivan is a typical teenage boy that would much rather be outside than inside and loves to play soccer and ride a bike. 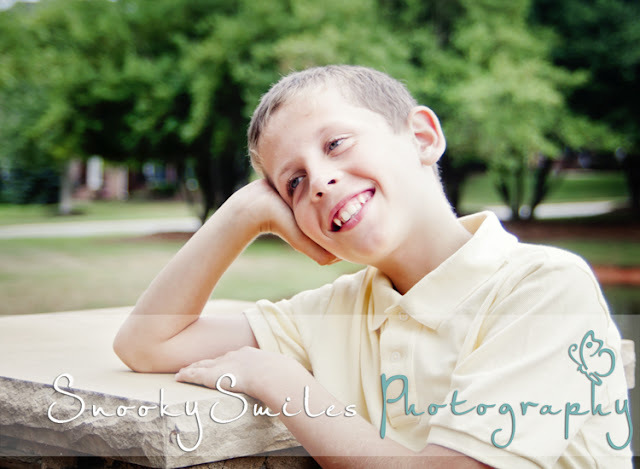 He loves to listen to music, does not like to have his picture taken, loves to play Wii and any hand held games. He rarely chooses to be in his room alone, he prefers to be with other people. He is a wonderful help in the kitchen. Plays wonderfully with younger children, and truly helps them when they need a helping hand. He is reserved when meeting new adults, but has bonded very well with our family. Ivan will need some redirection at times to help him adjust to a family and being able to trust the people around him. In just two weeks he has made great strides in trusting me. On the 4th night, at bedtime, I got a kiss on the cheek. He is learning to play basketball and is quickly picking it up..."
...Both boys get along well with each other. They are both fabulous swimmers. Both love our dog, and love taking care of her. They have yet to reject one food that we have served. They try any food as long as it is not spicy." If you know anyone who you think may be interested in adopting these amazing children please be sure to pass along this information! The more eyes that can fall upon this post the better the chance that their forever family will find them sooner than later! 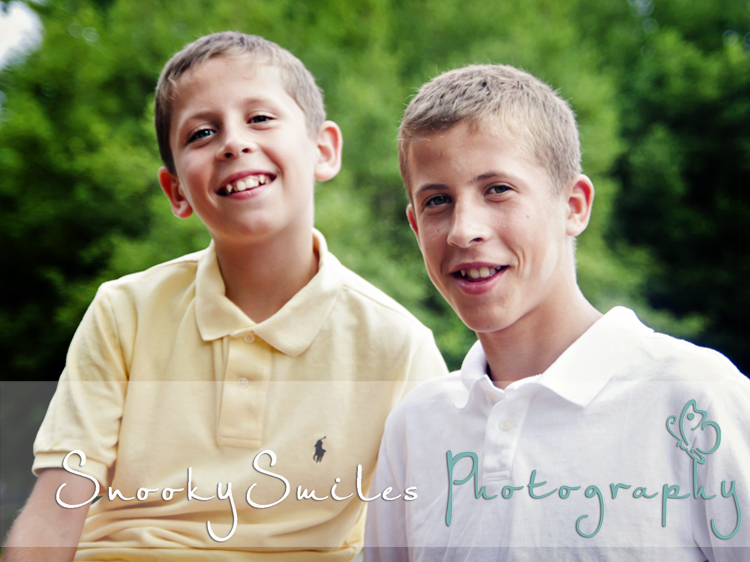 They are ready to be the best sons ever! 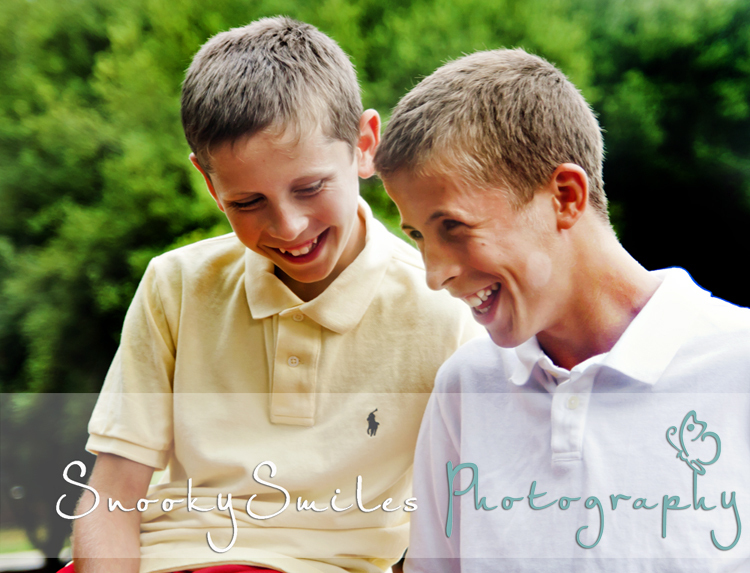 I posted on my facebook earlier today about how much I was looking forward to my session today with the C Twins. 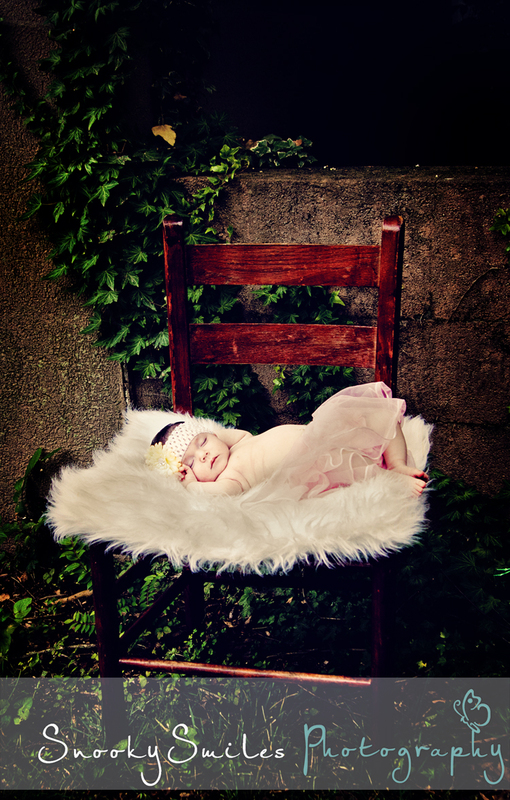 I first met their mommy and daddy at their maternity session last fall. 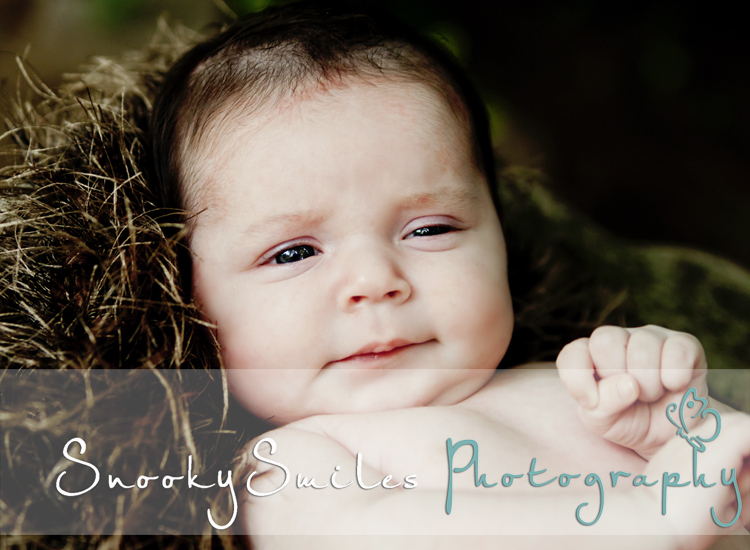 Their pictures turned out so fabulously, I just had to use the images for my Gallery Block sample (you can see them here) I meet these sweet cuties just a couple weeks ago and fell in love immediately. Mac was my little buddy and cried when I left his sight. 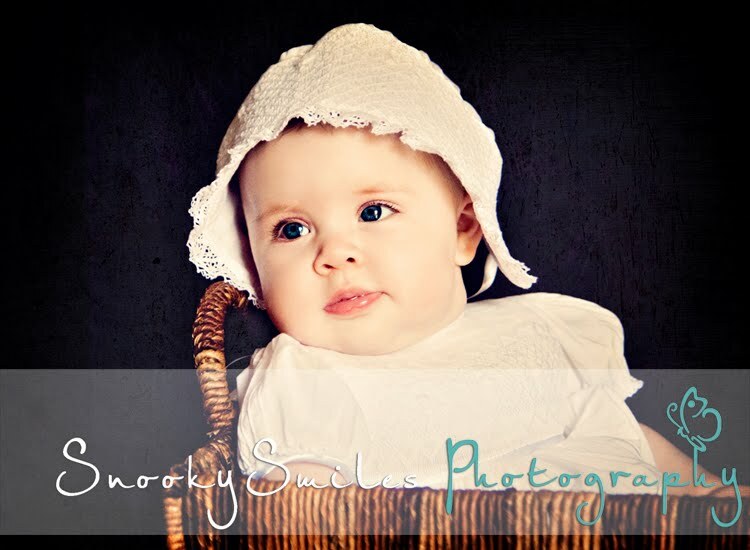 I was beyond thrilled when mommy signed them up for my 1st year baby plan and so excited to get to see them today to do some portraits of them in their Christening Outfits. We prepared for a challenge as scheduling was tricky leaving us close to nap time but Mac and Audrey rocked it! :) I don't think they could take a bad picture if they tried! Jenn it was such a pleasure to see you and meet some more of the family today. I can not wait until next time!!!! :) Hope you enjoy your sneak peak! 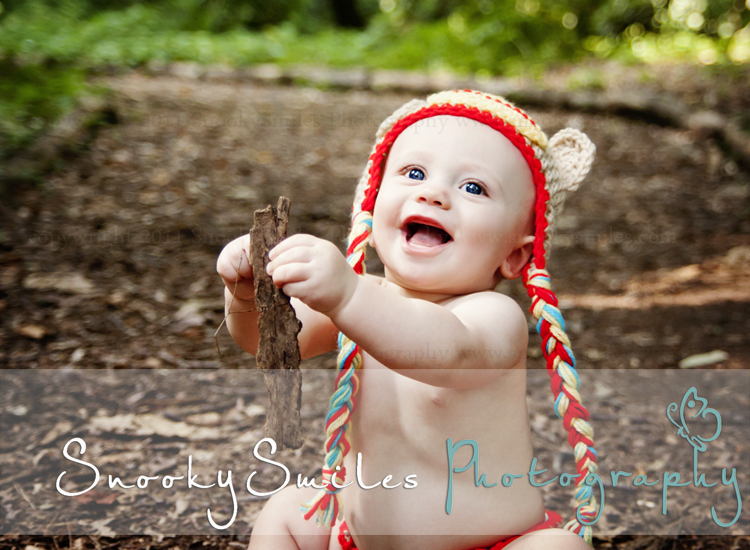 Mooresville N.C, Child Photographer - Sweet Teddy Bears Babies! 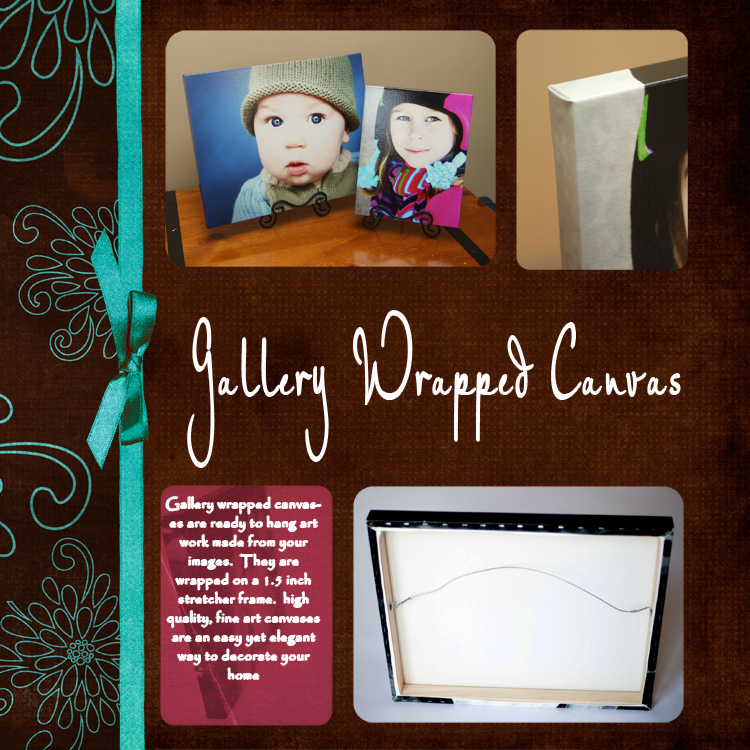 ‎I am offering ONE16x20 Canvas for only $200!!!!!! I have just one of these to give at this amazing price (reg price is $330!) so the 1st person to respond will be able to purchase their canvas from their recent (past) session at this crazy price. I'll call it my Snoopon. LOL. Please note you must have had a recent session to take advantage of this. :) and must respond by Friday July 9th! I can not believe it has already been six months since then! Look at him now! 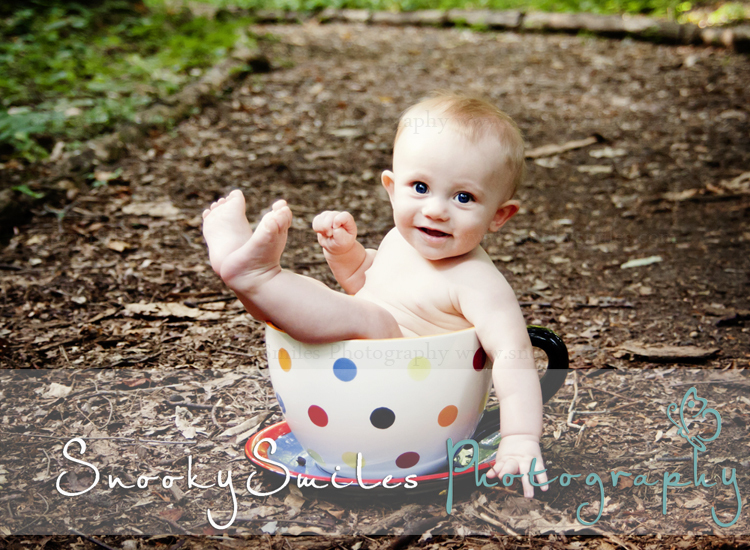 He was having so much fun trying to eat all the dirt and hanging out in the garden! 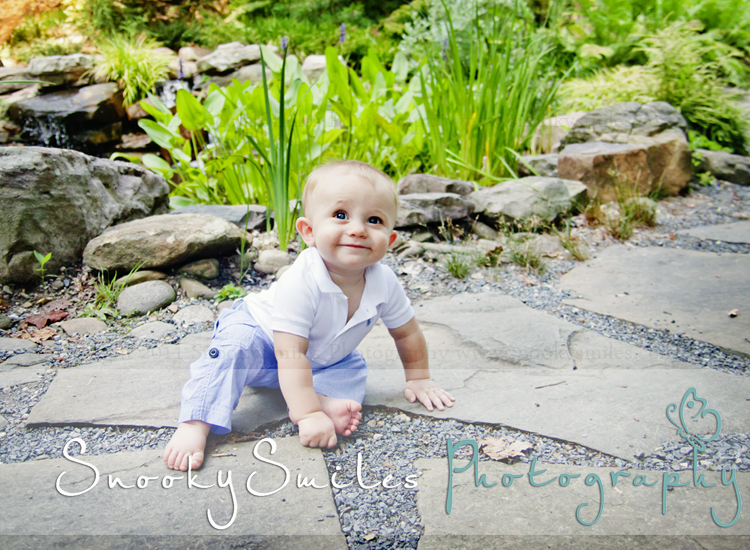 It was such a great day and I can't wait to get to hang out with Jacob and his wonderful mommy and daddy very very soon! Love you guys!